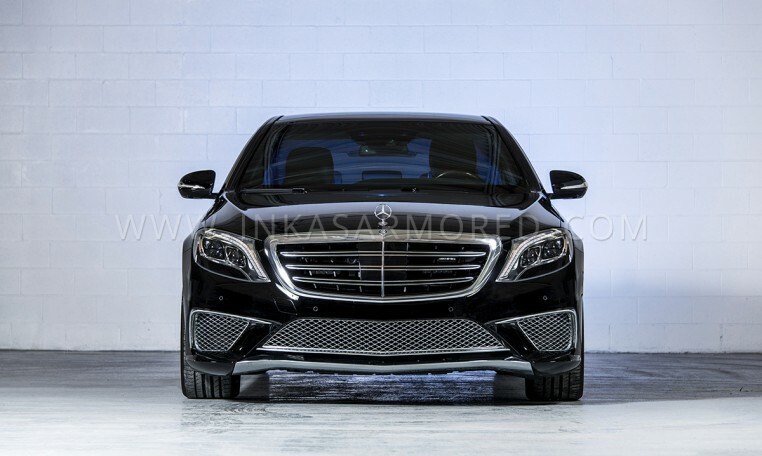 Ultimately this bulletproof luxury sedan has all the creature comforts one grows accustomed to, while still providing excellent ballistic and blast protection, the armored S-Class never disappoints.  If anything can be said about Mercedes-Benz, it is that this iconic auto manufacturer was built on attention to detail and precision engineering. 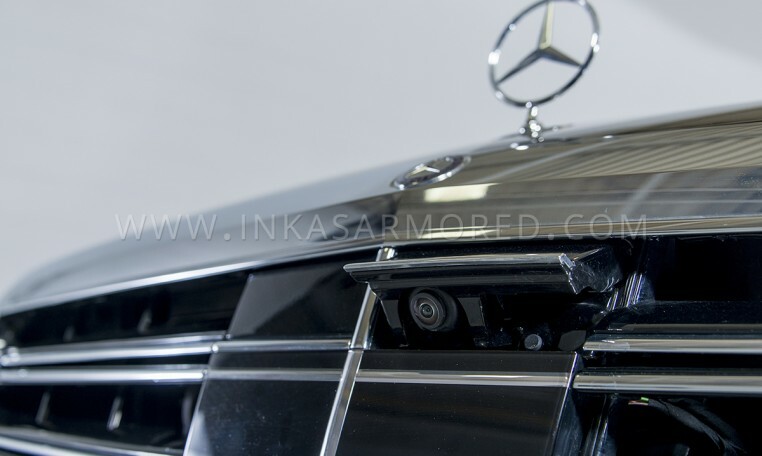 INKAS® Armored Vehicle Manufacturing continues that reputation by incorporating top notch armoring solutions to this armored car based on Mercedes-Benz S-Class. 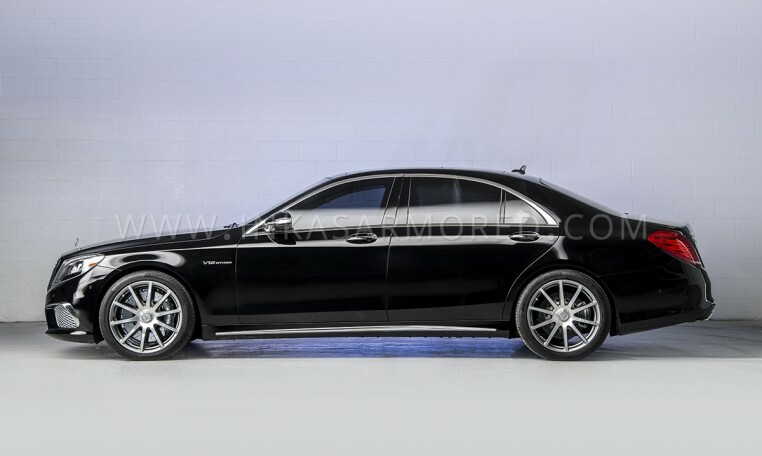 The 2014 production year marked the introduction of the W222 body style for Mercedes-Benz S-Class models. 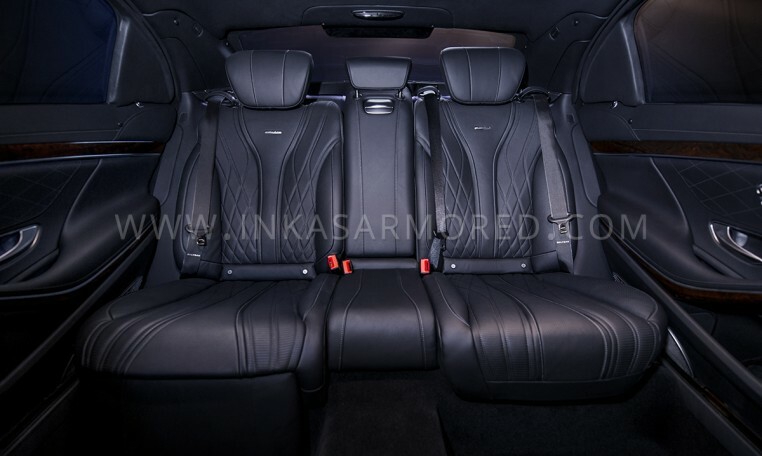 Here at INKAS® Armored, we offer armoring solutions for the sedans based on 2015 Mercedes-Benz S550 4Matic, S63 4Matic AMG and S65 4Matic AMG. 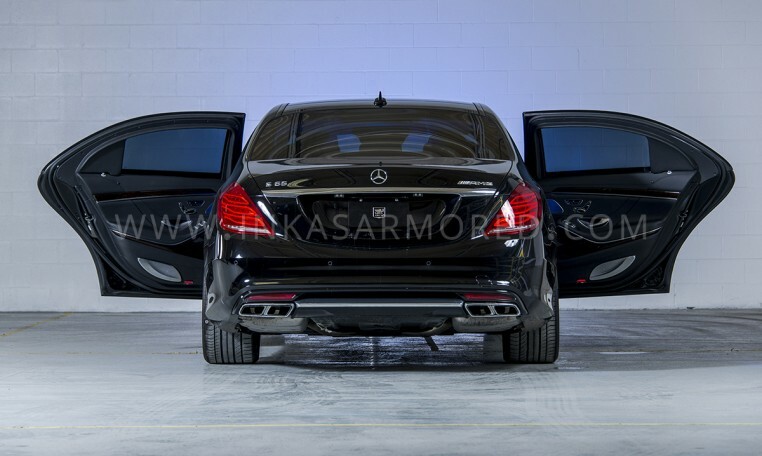 We refine the already-luxurious and technologically-advanced W222 platform using our precisely crafted and meticulously installed armoring components. 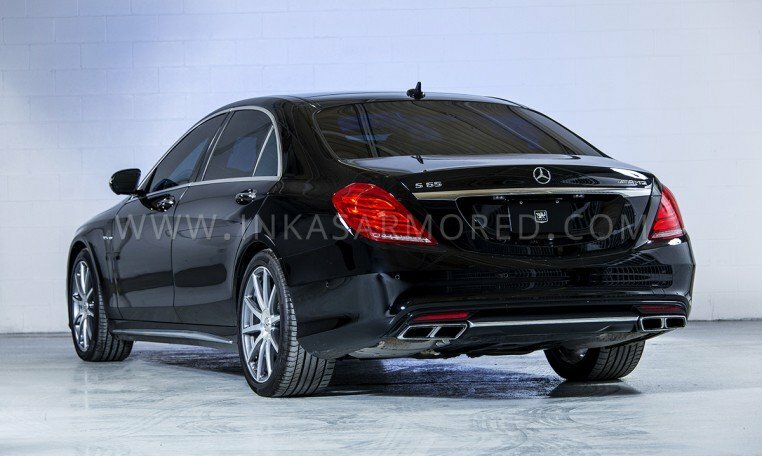 Whether it’s a sedan based on 2015 Mercedes-Benz S550 4Matic with 449hp or 2015 Mercedes-Benz S65 AMG with 621hp, rest assured that the twin-turbo engines will easily take care of the additional load added when armoring. 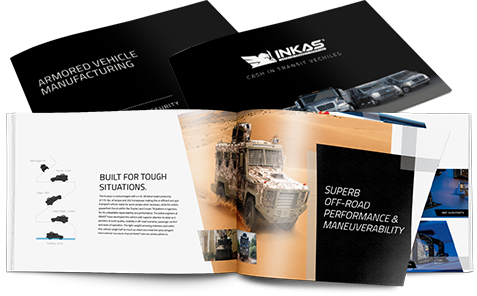 Our goal at INKAS® Armored is to ensure that neither passenger nor driver are inconvenienced, or in many cases, even notice the vehicle’s ballistic protection.